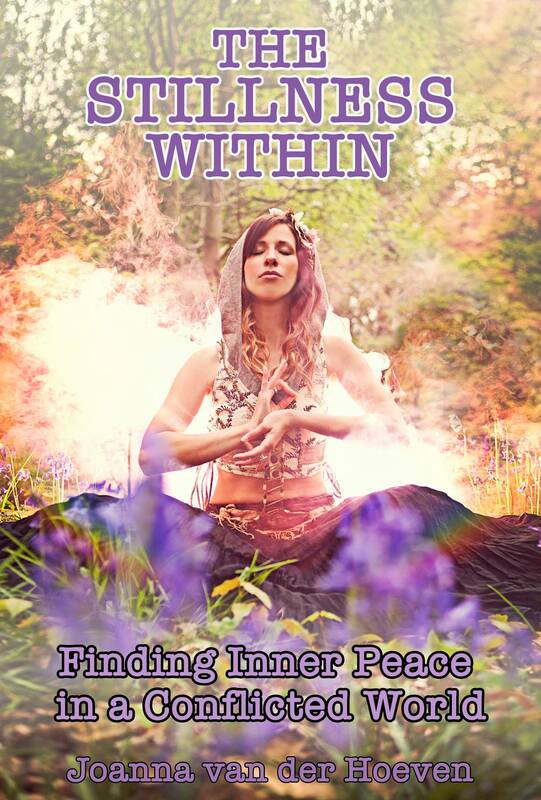 The Stillness Within – out soon! My fourth book, The Stillness Within: A collection of writings on finding inner peace in a conflicted world will be out fairly shortly. Available in electronic format only, it is my aspiration with this book to keep overhead production costs as low as possible so that the full proceeds of sale can go to Woodland Trust and Orangutan Appeal UK. I’ll keep you posted when the book become available! Druidry can be summed up in three words – truth, honour and service. Yet these words can be very vague – what do they mean to the Druid? Truth is not just figurative and literal truth. There are other dimensions to the word when we see it in accordance with our views of the world and religion or spirituality. Druids live in reverence of nature, connecting the world through awen, the flowing inspiration that guides and directs, that is each thing’s own soul song. When each thing is living in accordance to its own soul song, in accordance to its own nature, then it is following its own truth. The world around us tries to muddy the waters of our truth, making us believe we need more than we could possibly know what to do with, making us think we are above others, making us feel inferior, unworthy and unloved. It tries to tell us that we are lacking. When we take a step back away from the world, we can examine it from a different perspective, seeing what is often termed in Druidry as “the truth against the world”. This truth is our soul song. It shines from us when we live in accordance with nature. If flows like the awen when we care for ourselves, others and the planet. It springs forth when we acknowledge the times and tides of life and death. When we step away from what really matters, from living our own truth, we can feel distanced from the world and from each other, and perhaps even our own selves. We must return to the basics of what is our place is within nature, and how we can live in harmony and balance with it. When we do, we are then living our truth. Honour is another word that lies in the hazy mists of time. It has connotations of chivalry, fealty and nobility. Yet honour is simply the courage to live our soul truth in the world. It is standing strong by our principles of balance and harmony, making the world a better for all. Returning again to what really matters, to our place in the world, is at the heart of honour. It is not a one-time thing that we can achieve and then sit back, resting on our laurels. Honour requires hard work, all the time, to see that we are indeed living our soul truths to the best of our ability. When we come to understand truth and honour, the natural outcome is service. We live our lives in service to our Druidry – we can do no other. We are not subservient to anyone but ourselves. Living in accordance to our own nature, our own truths and finding sustainability through honour, it naturally results in service to the world – that same world that tries to rail against our truth! The cycle is ever flowing, and we work in service to the truth and the world in equal measure. That is where we find the most balance and harmony. That is what makes it so special, as well as bloody hard work sometimes. Truth. Honour. Service. Three words; three concepts that are inextricably linked to each other, like beautiful Celtic knotwork.